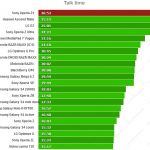 Everything about Sony Xperia Z1 is mesmerizing from its insanely powerful 2.2 GHz Qualcomm MSM8974 Snapdragon 800 Quad core processor, Adreno 330 GPU and 2GB RAM, the device is awesome. 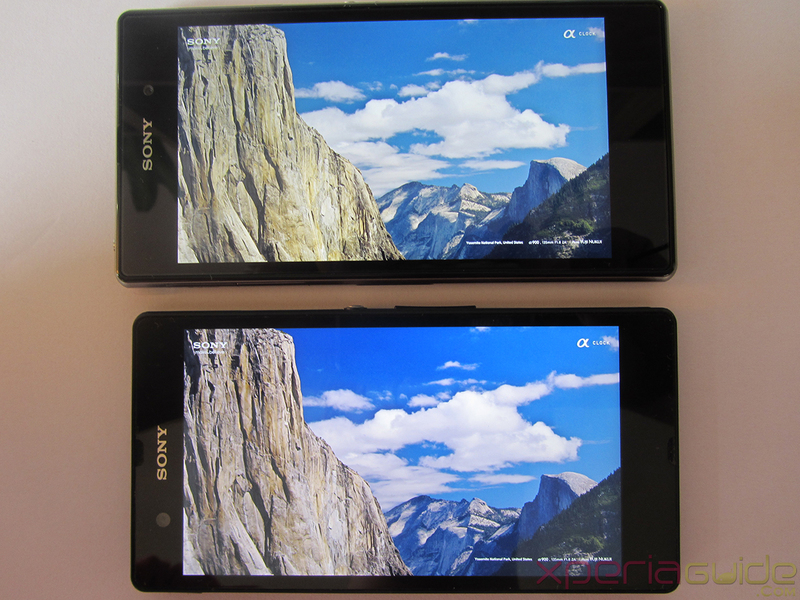 Xperia Z features 5″ Triluminos Display with 441 ppi desnity, 1080p Full HD screen ( 1920 x 1080 pixels resolution ) and comes with X-Reality for Mobile which enhances the video and picture quality. 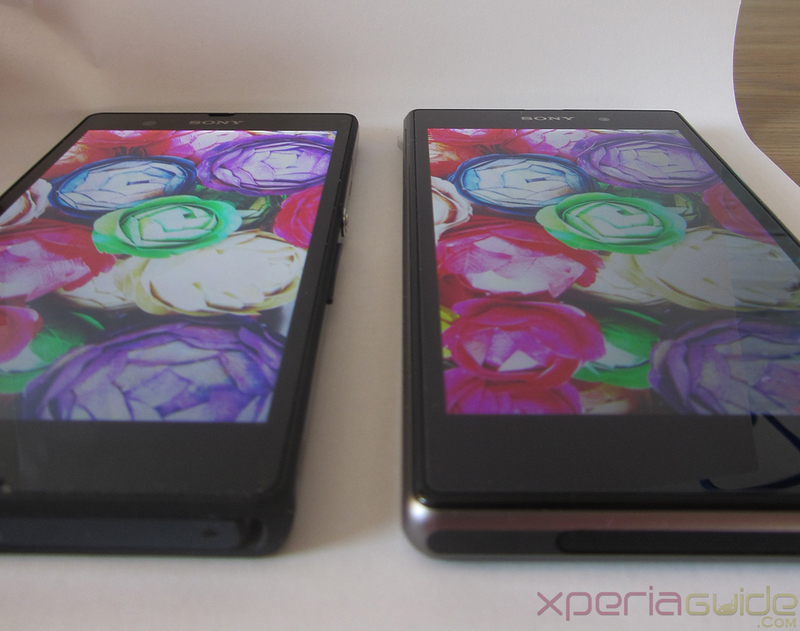 In short Xperia Z1 is a master piece from Sony. 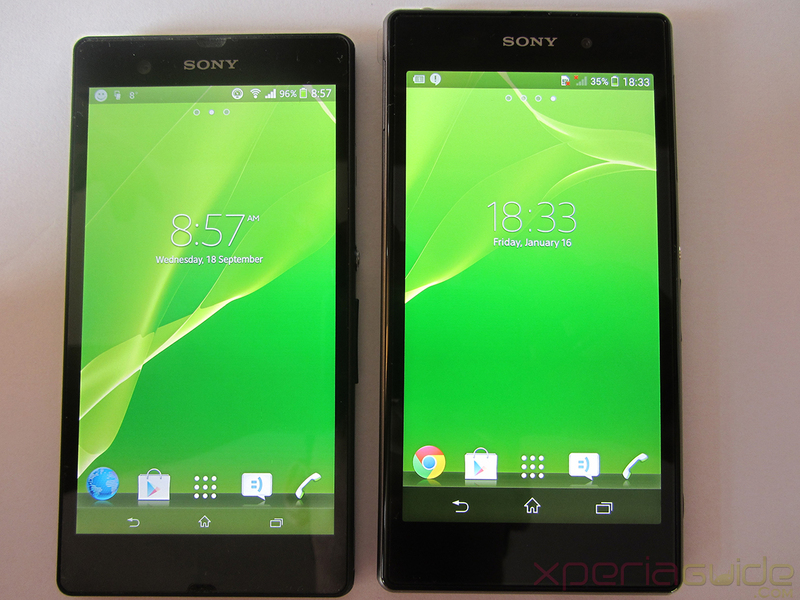 On the other hand Xperia Z, the predecessor of Xperia Z1 is the first smartphone of Xperia Z family. 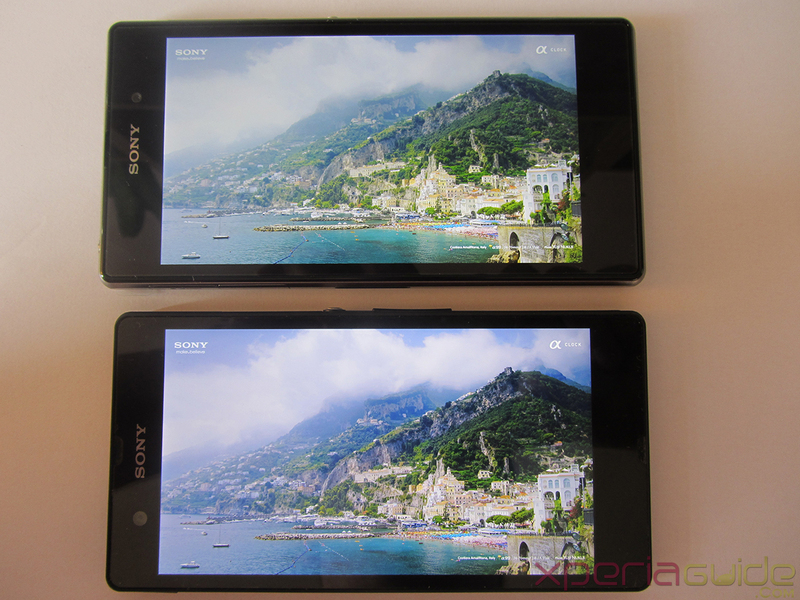 Xperia Z features 5″ Full HD 1080p screen display with 443 ppi density ( 2 points greater than Xperia Z1 ), having Mobile Bravia Engine 2 in display settings. 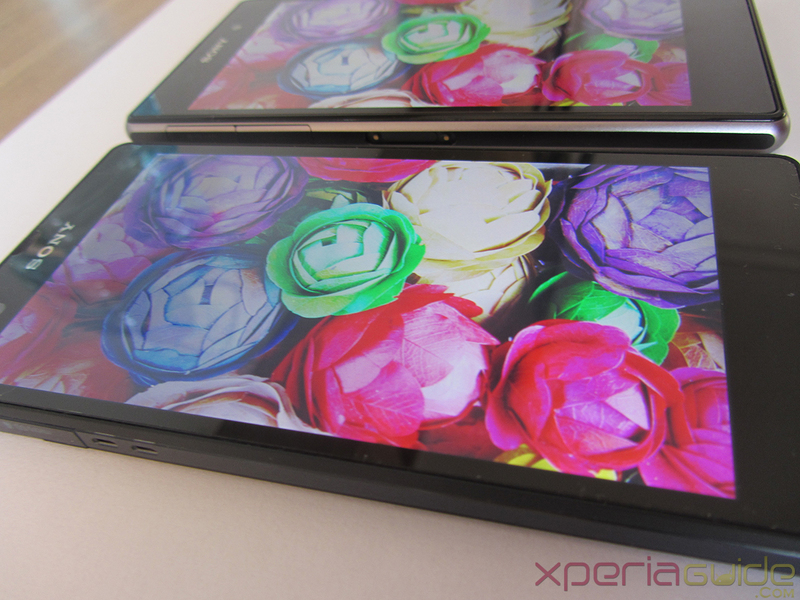 Xperia Z has a wonderful screen if you ask me but many Xperia Z users criticized Xperia Z for its poor viewing angles. 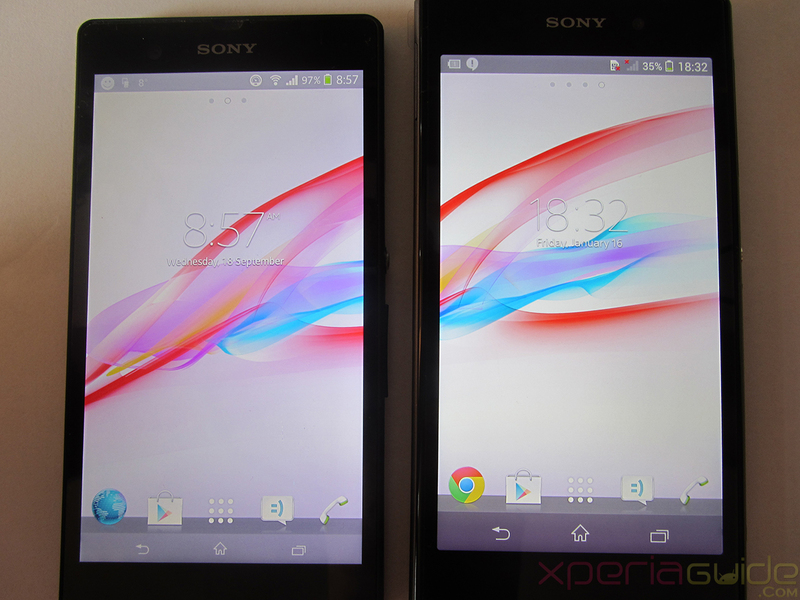 Xperia Z Ultra was the first phone from Sony with Triluminos Display and it has better viewing angles as when compared to Xperia Z. 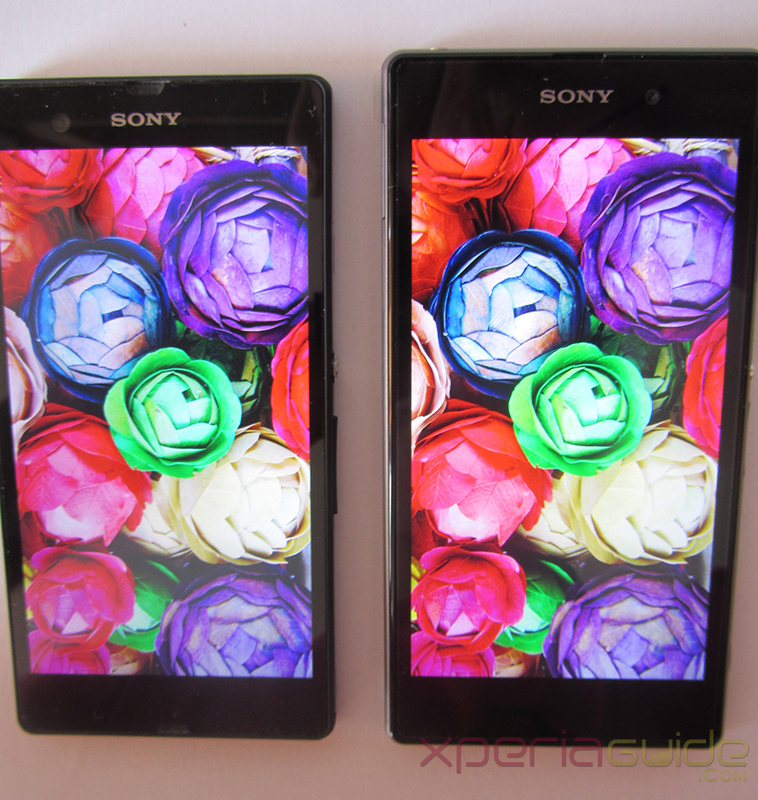 So how much difference is in between screen display of Xperia Z1 and Xperia Z. 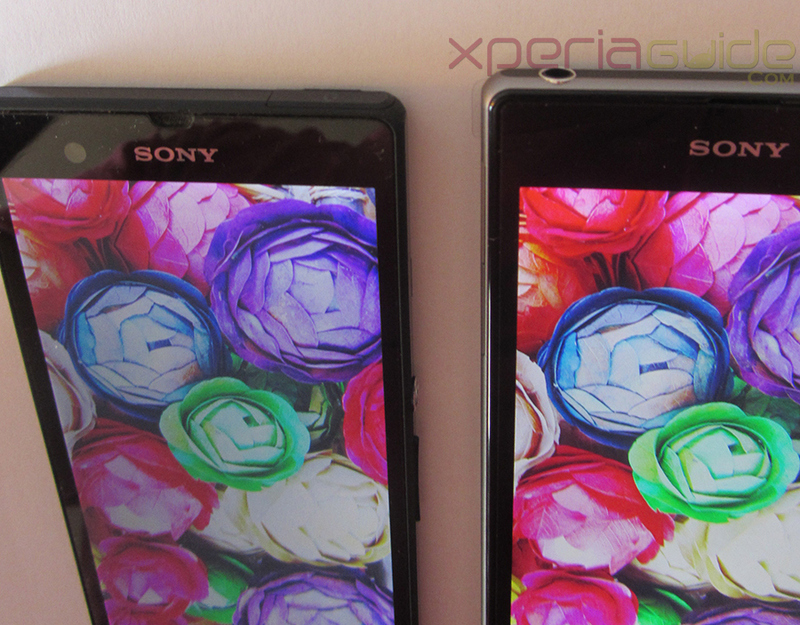 Are viewing angles improved in Xperia Z1 ? 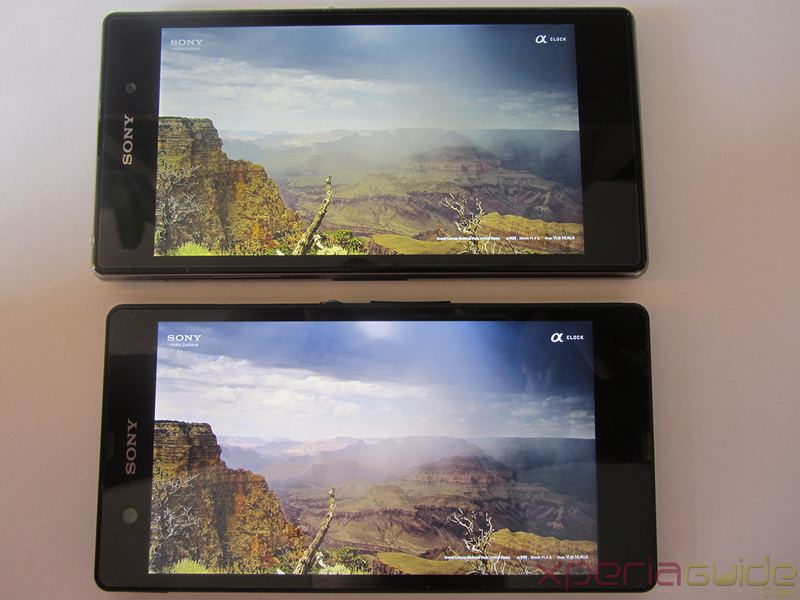 Let’s have a look at series of some photographs which shows “Xperia Z1 Triluminos Display Vs Xperia Z Display Comparison”. 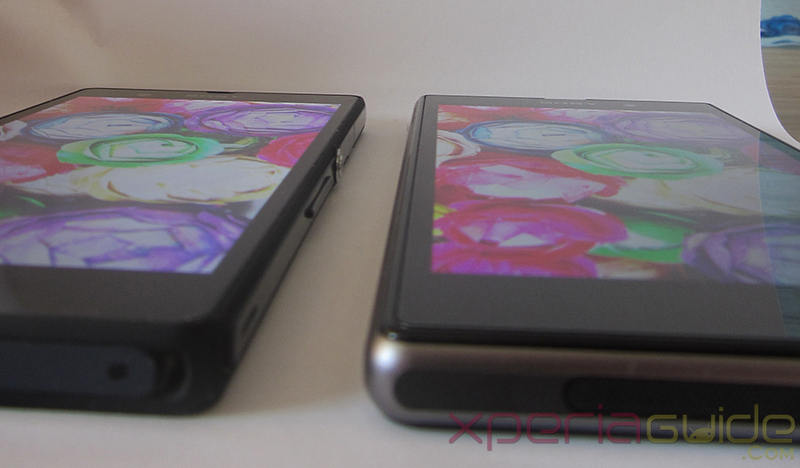 Do check out our Xperia Z Ultra’s Triluminos Display Vs Xperia Z Display Comparison also. Below sets of pics were shot with Canon PowerShot SX220 HS , original dimension as 4000 x 3000 pixels and are cropped to 30% to fit in post layout of this site. 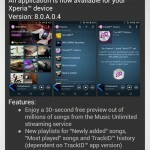 Click on Pics to ZOOM them. 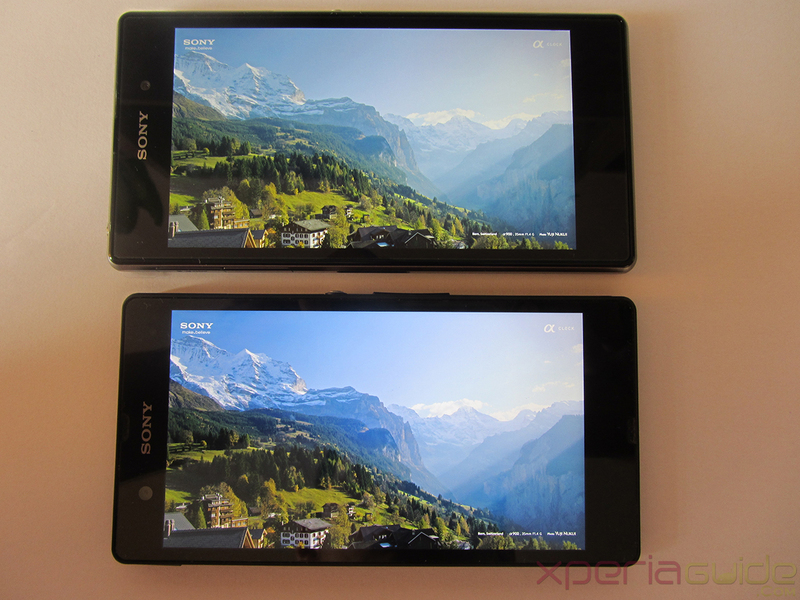 Check below pics with same wallpaper and brightness level on both phones. 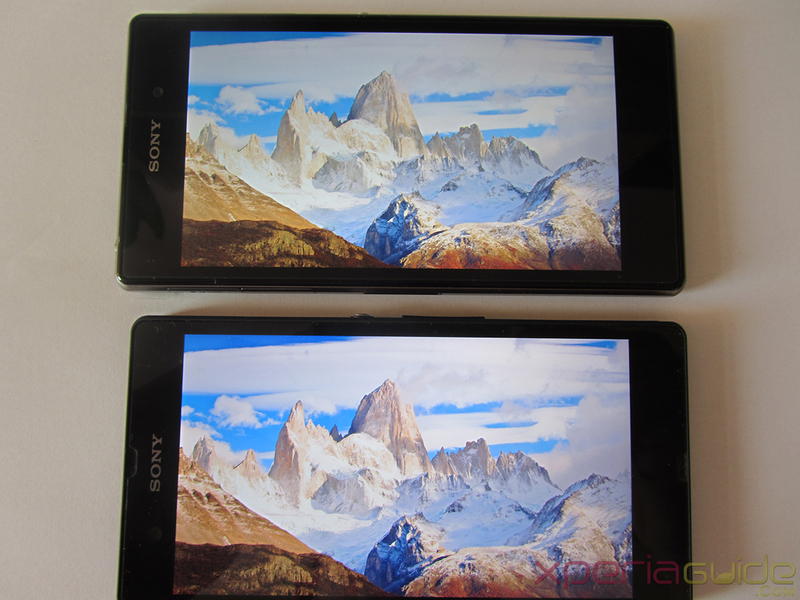 Check below sets of pics clicked at different viewing angles of both phones. 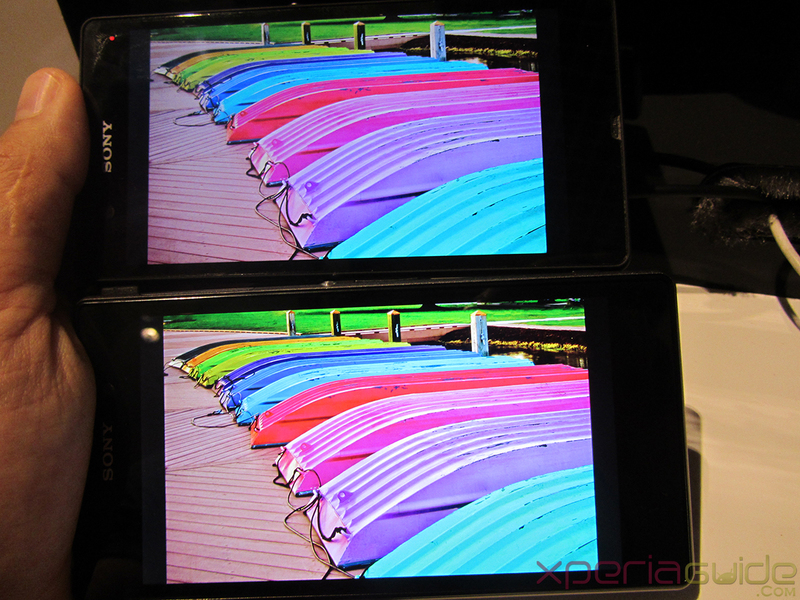 Xperia Z1 Triluminos Display Vs Xperia Z Display Comparison shows that viewing angles in Xperia Z1 not so great, almost similar as Xperia Z. 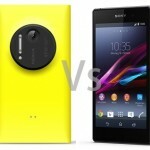 Color contrast is also similar on both phones, nothing much comparable. 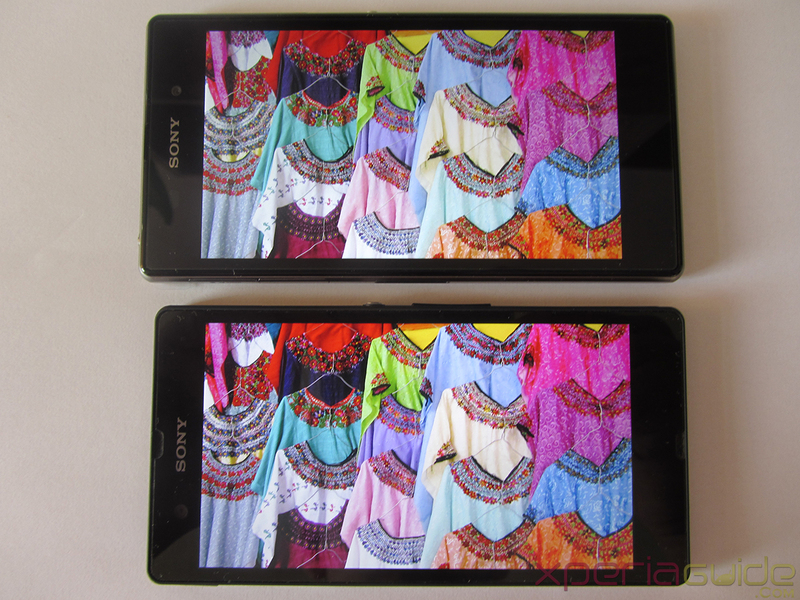 Brightness level in both phones are equal. Though they may have a difference, our’s statement is not a verdict so don’t start a war on it. 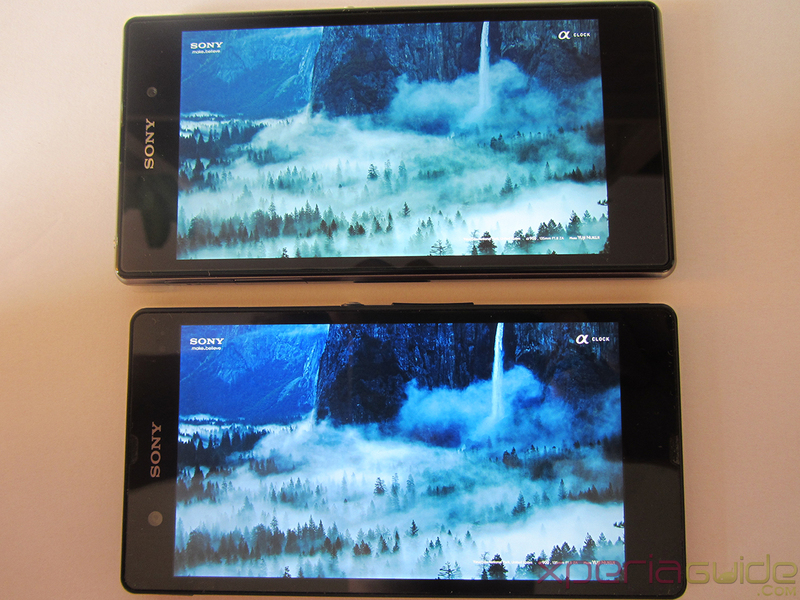 It seems when we made a Xperia Z Ultra Triluminos Display Vs Xperia Z display comparison, Xperia Z Ultra was the clear winner but by seeing above pics we can’t declare any of above handsets as a winner. 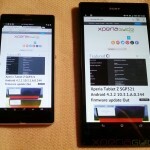 You might be interested in seeing some other comparisons also. 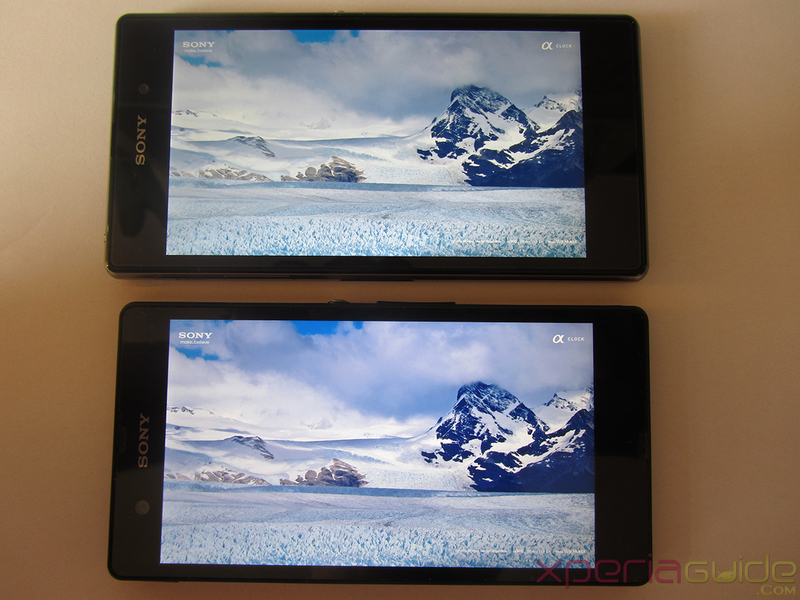 A slight difference between the display quality of both the phones.. 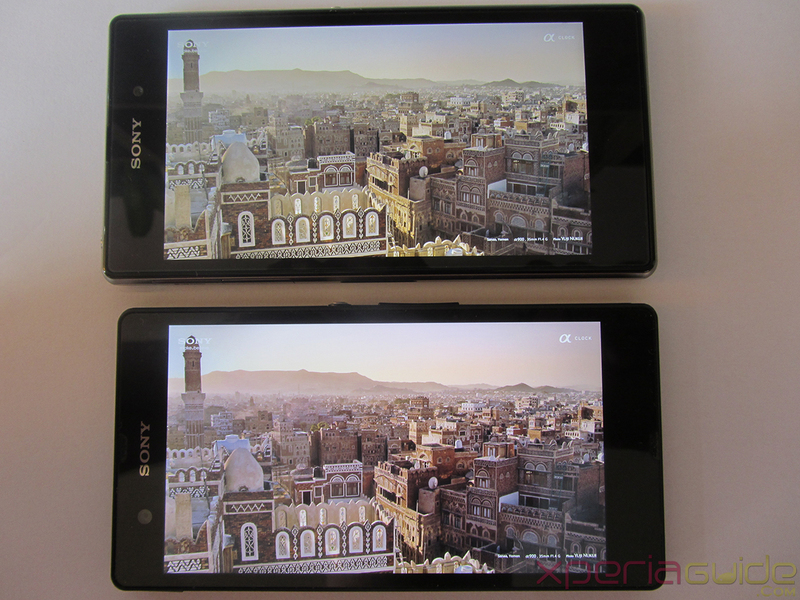 I want to compare the cameras of both.. as the showstopper of xperia z1 is its camera.. Can I hope to get it in any upcoming article ? 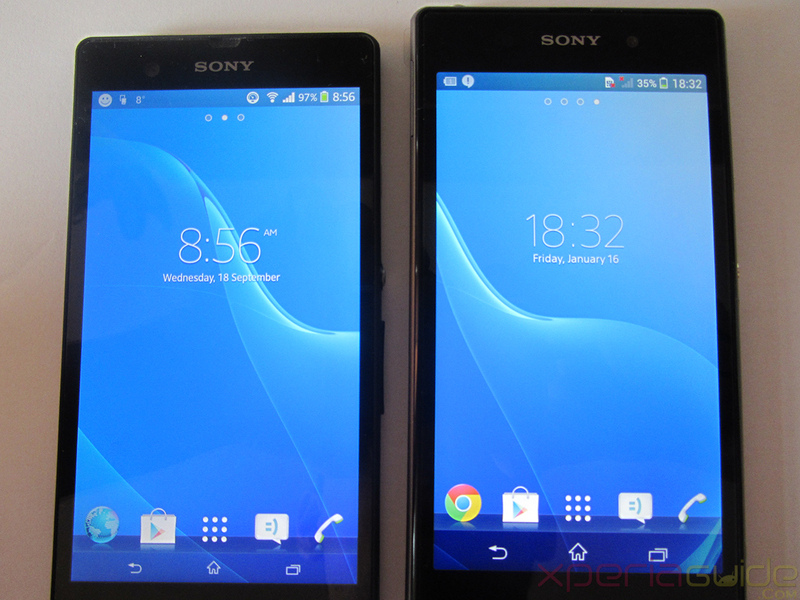 almost similar screen quality on both Xperia Z and Z1, my Z Ultra was better. 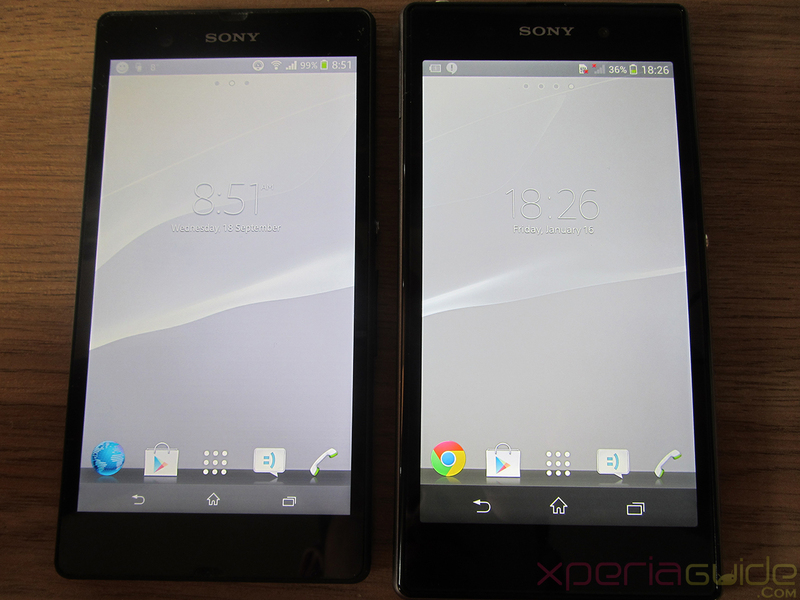 so viewing angle not improved in Xperia Z1 ? 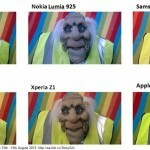 nice pics….XZ seems more brighter to me. 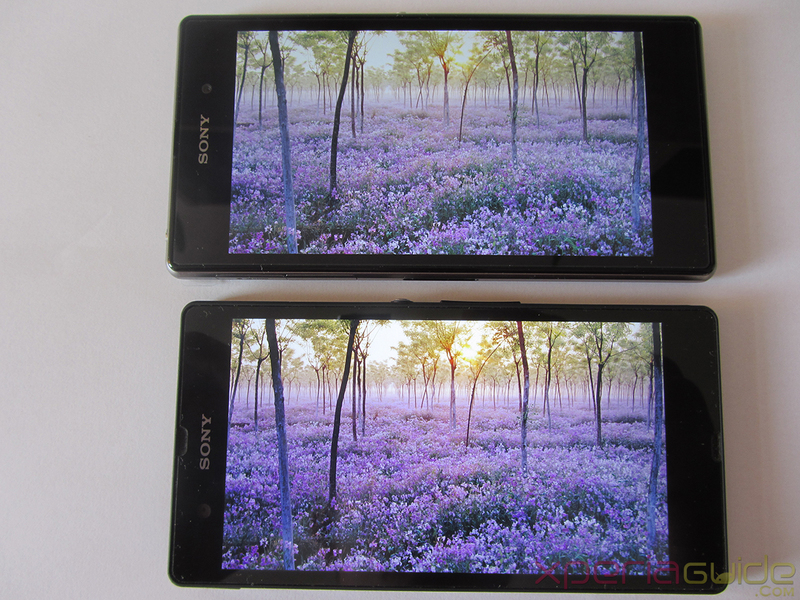 I think Z1 has a slightly better contrast. 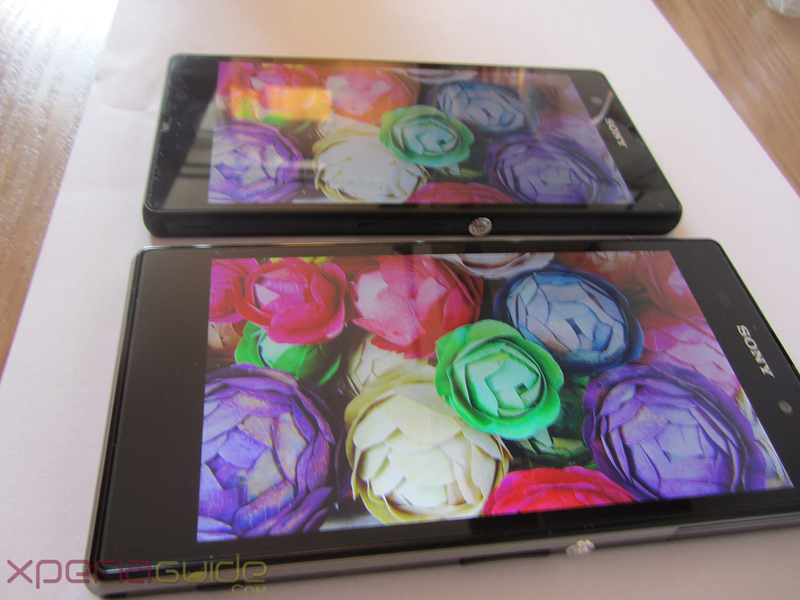 But what surprises me that i thought the Z Ultra’s screen has really high contrast but it doesn’t. 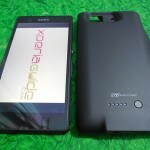 Can you tell me what OS version is for Xperia Z? 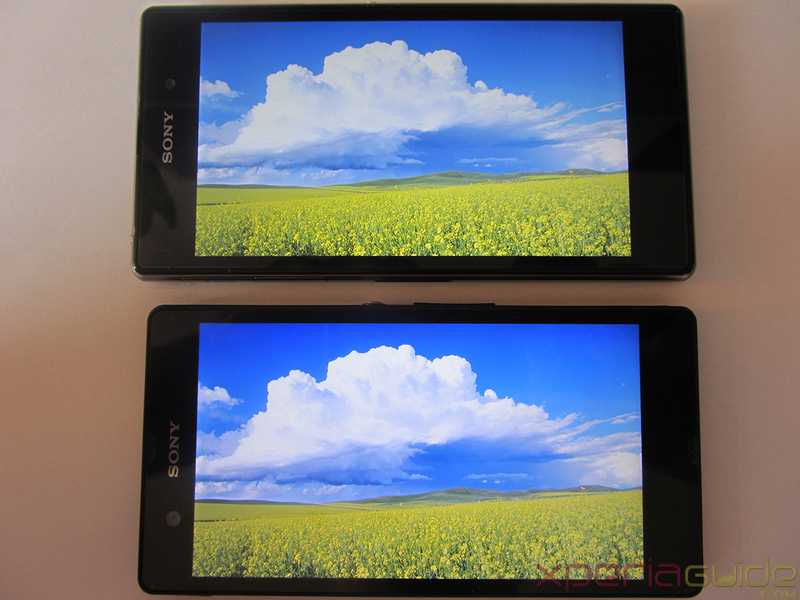 Coz the first 3 images of Xperia Z shows the battery icon as vertical which is not in the current 4.2 version (.244) which is horizontal? 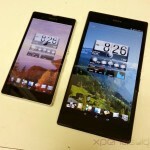 Thats XZ1/ZUltra ported rom on XZ. 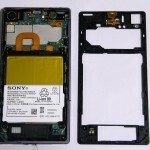 Btw there are mods also to make battery stand. 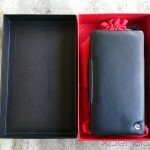 I think you should not shoot close-ups with a wide-angle lens. 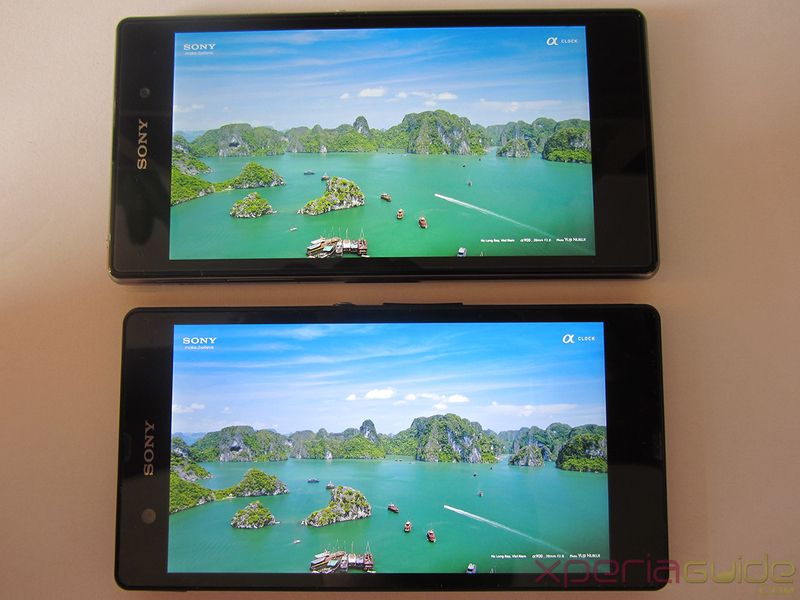 Use a long focal length from a distance, so that both phones are shot from nearly the same angle.